Connect guests to the horse, land & people through experiences that inspire love of the animal and Kentucky. Horse Country, Inc. is an organization of horse farms, equine medical clinics and equine attractions dedicated to sharing the stories of Kentuckys Horse Country. We hope to create emotional experiences by sharing the story of the horses, the land, and the people with our guests; ultimately to develop fans of farms and clinics through tourism experiences. 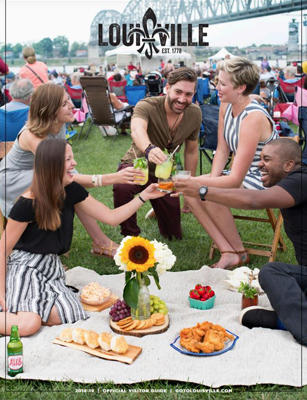 Cheers to the Bluegrass, yall  let us be the first to warmly welcome you to Horse Country! Visit our website to find out further information on horse farm tours at visithorsecountry.com.